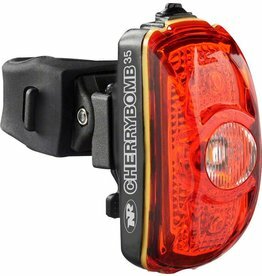 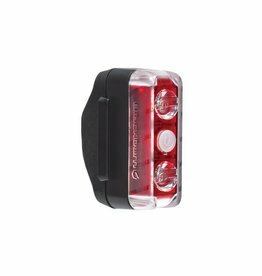 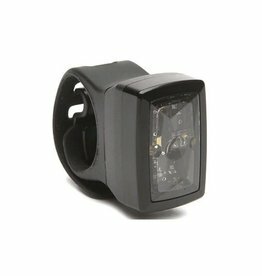 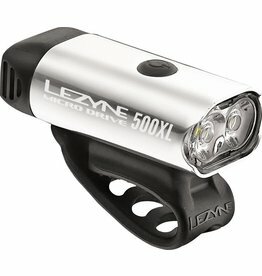 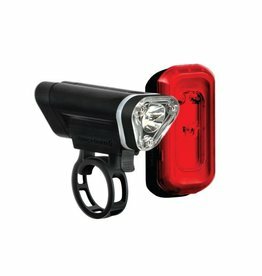 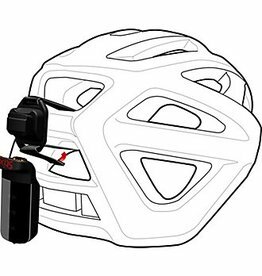 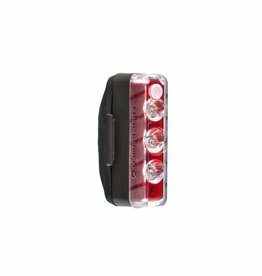 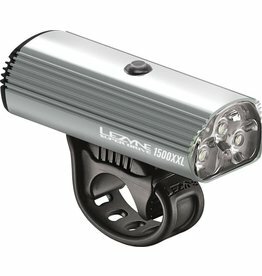 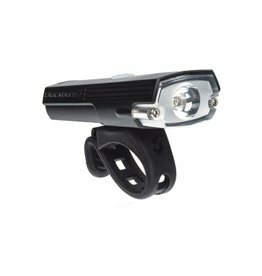 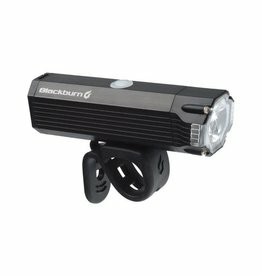 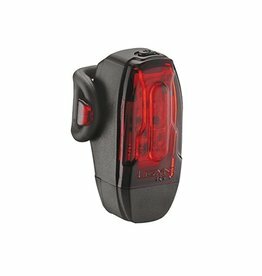 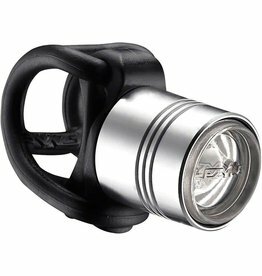 Multi-Purpose Sport Style LED headlightset for riders willing to pay slightly more for increased performance in lighting. 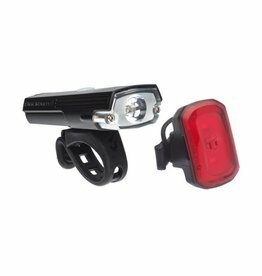 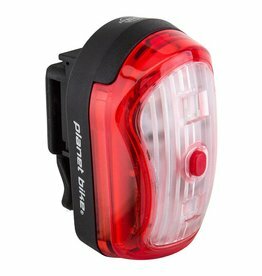 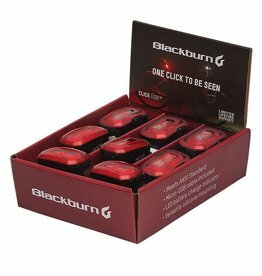 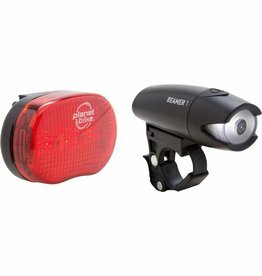 Planet Bike Beamer-1 Headlight and Taillight Sets are long running light sets with super bright LED's. 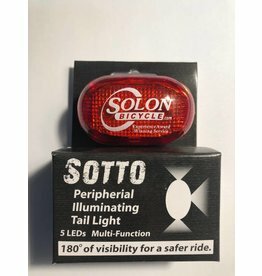 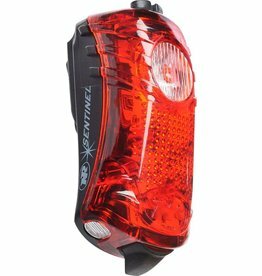 The powerful 40 watt Sentinel incorporates cutting edge technology, projecting laser lanes providing a highly visible barrier between rider and vehicles.